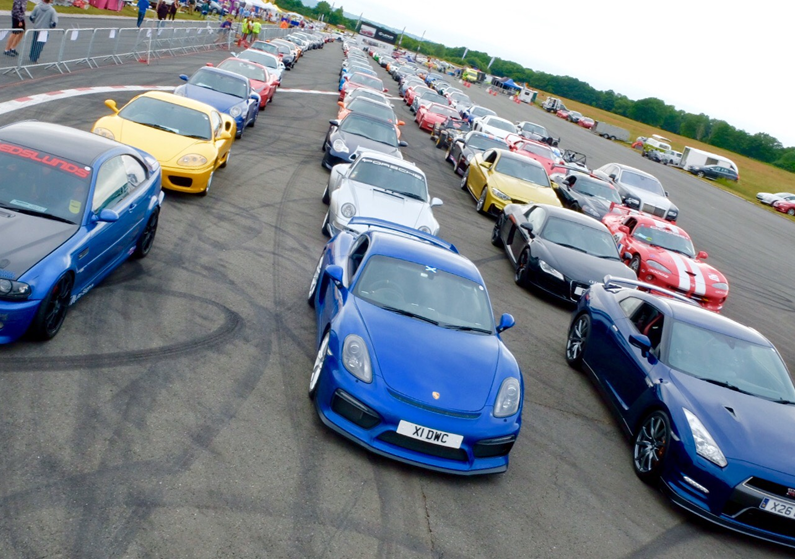 The Supercar Event is going from strength to strength with a brand new location this year! With 8,000 visitors expected to attend, we need an army of volunteers to support the event each year. Our event volunteers are vital to the smooth running of our events, and we couldn’t do it without you! Attractions Assistant: selling tickets, organising the queues and helping guests for rides such as fire engine rides or Hovercrafts etc. Entrance Gate: greet guests, check pre-booked tickets and selling on the day tickets. Supercar & Caterham Ticket Sellers: sell tickets to guests for thrilling rides!